Secure your tickets now for Breakfast with Santa on November 25. Santa Claus is indeed coming to town, and it’s sooner than you think. 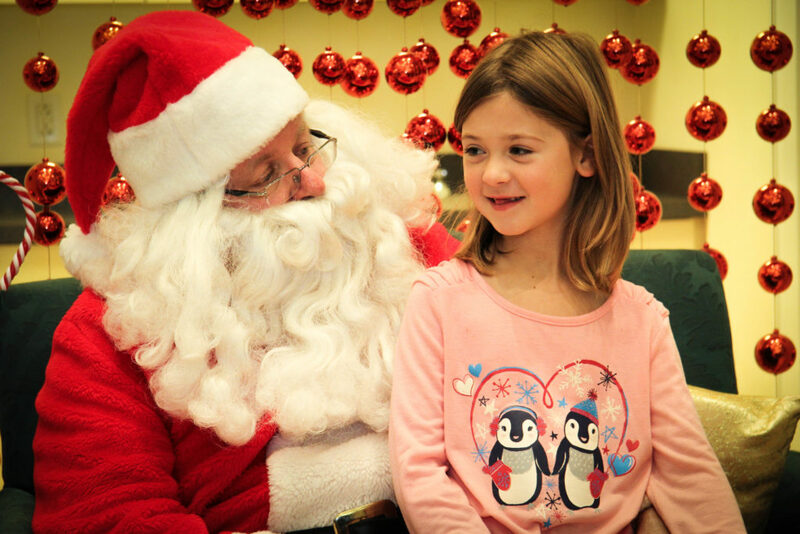 Breakfast with Santa returns to Downtown Lakewood on Saturday, November 25, from 9 a.m. to 12 noon when Jolly Saint Nick himself visits O’Neill Healthcare Lakewood (Assisted Living Building – 1381 Bunts Road). This fun-filled, family-friendly event is open to all ages and is anticipated to sell out quickly. Tickets for both seatings (9 and 10:30 a.m.) of Breakfast with Santa are on sale now and can be purchased online here. Tickets are $12 per person; children two and under are free. Please note that highchairs and booster seats will not be available. Proceeds from Breakfast with Santa benefit the Downtown Lakewood Business Alliance, a merchant association committed to making Downtown Lakewood one of the region’s top destinations for dining, shopping and entertainment. For more information regarding Breakfast with Santa on November 25, please visit the official Facebook Event or contact the LakewoodAlive office at 216-521-0655.